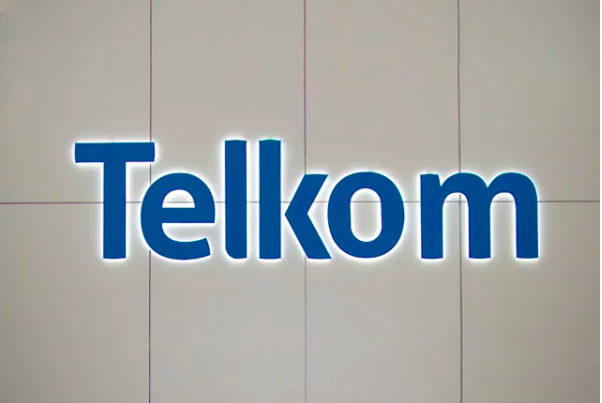 Telkom SA SOC Ltd is considering making an offer to buy a majority stake in Cell C Pty Ltd that would lead to a combination of South Africa’s third- and fourth-largest mobile-phone companies, according to people familiar with the matter. Shares in Blue Label Telecoms Ltd, which owns 45% of Cell C, gained as much as 8.7%, the most since July 20, and traded 4.2% higher at R5.75 as of 11:09 a.m. in Johannesburg. Telkom fell 4.3%. A tie-up between Cell C and Telkom’s mobile-phone division would create a business with about 21.5 million subscribers. 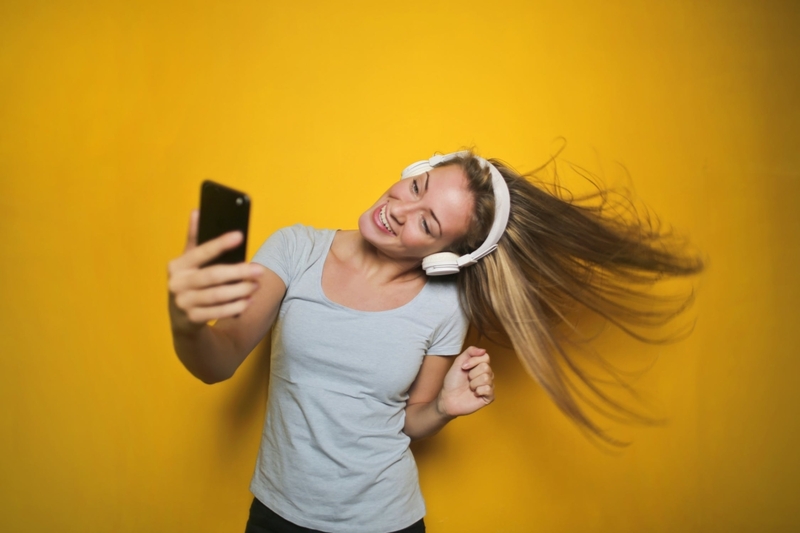 That would pose a slightly greater threat to the dominance of South Africa’s top two operators, Vodacom Group Ltd. and MTN Group Ltd, which have more than 70 million customers between them.